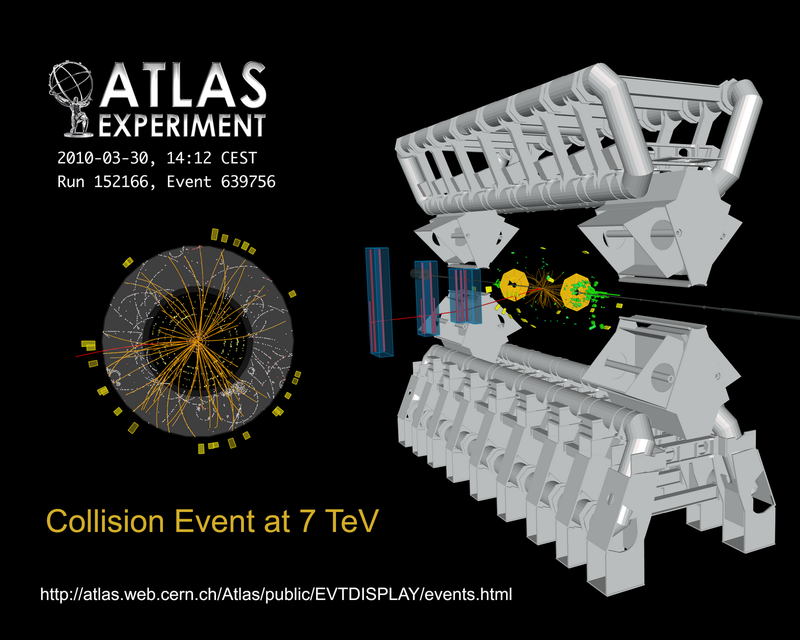 RÉSONAANCES: April Fools'10: Supersymmetry Discovered at the LHC?! "the chargino decays to a photon and a gravitino"
Is it true. Its hard to grasp. Gorram it, you got me. At first I was thinking how ironic it was that this particle was discovered on April Fool's and how hard it would be to convince my friends that it's real, then it hit me. 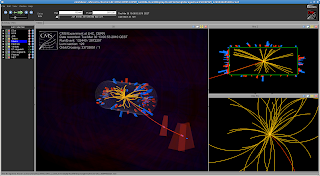 I tracked down your original image; it's a muon for anyone wondering. wow jester this is incredible! so much good physics so early on! this is doubly amazing as I also hear there is going to be a joint announcement by cdms and xenon-100later today, apparently dark matter has been definitively discovered and is a technicoloured wimpzillino with a mass of around 795 +- 10 GeV - do you think this is the same particle the LHC has discovered? Funny! Had me going for a full 150 seconds. This is very serious - it it a joke or what? :) Other blogs are quite so far. a great day in physics! They were produced in pairs! One pair, split into different detectors at different times. They have discovered non-locality and supersymmetry all at once. I believe this is a prediction of noncritical Liouville flipped SU5 string model. Couldn't this particle just be a 4th generation charged lepton? The conundrum of the missing chargino wouldn't be there, however whether it would be as long-lived as the muon is something I don't know. If this was an April-fool's day joke it was a good one. They found something else when they swept the floor after the celebration! the priority issue is a bit more complicated in view of the three candidate mu -> e gamma events observed by MEG at PSI, which can be interpreted as a low energy manifestation of the chargino loop diagram. could it be a stau? Jester blogs at a frequency of more than one per month. It has to be April fools' day. 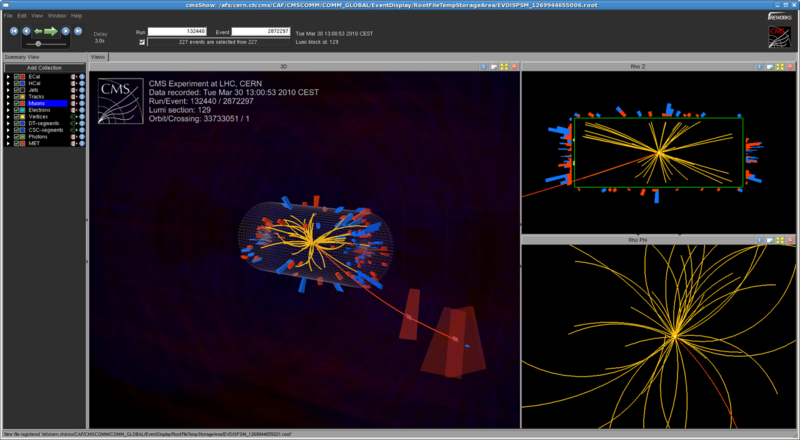 It is the long lost Fred particle. Remember the key quantity is the s-parity, that is, the parity of the number of supersymmetry discoveries and retractions taken together. So far the Atlas and CMS experiments taken together still leave us with even s-parity. Nice! I was very surprised and never recalled April Fools' day. We also have a similar day in México, but it is December 28!!!! Nice job!